Emily Hellewell is the communications manager at the Alexandria Convention and Visitors Association. She is from Salem, Ore., and moved to D.C. about six years ago to be an intern at National Public Radio (NPR). That internship turned into full-time job at NPR and she's been in D.C. ever since. What's the best part of your job? I get to work with people who are on vacation. Plus, I also get to go to all the nice restaurants in Alexandria. On really great days I get to ride on a boat. What college did you go to and what was your major? Brigham Young University. Communications major with PR emphasis. What was your very first job? After babysitting, a short-lived paper route, a couple of summers as a receptionist, my first real job was in the PR department at NPR. Where do you get your news from? New York Times, NPR, Slate, Washington Post, DCist, Google News Alerts. RSS feeds to an assortment of travel industry sites and blogs. Do you prefer Facebook or Twitter? Why? Its a toss up. I've re-connected with good people though Facebook, but I'm curious to see how Twitter plays out. Do you know someone who would make a great profile on Potomac Flacks? If so, please send me a quick e-mail and tell me all about the person. 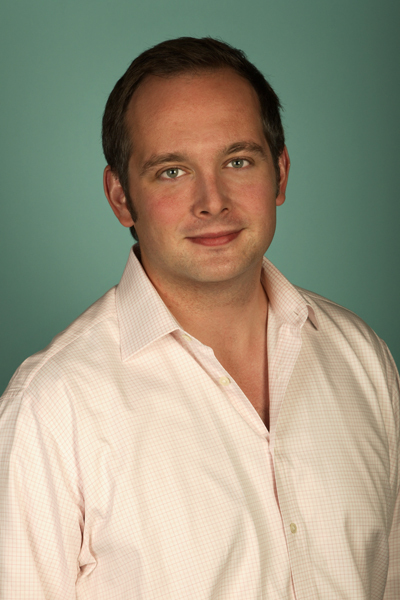 Duncan Burns is the head of the technology department at Hill & Knowlton. 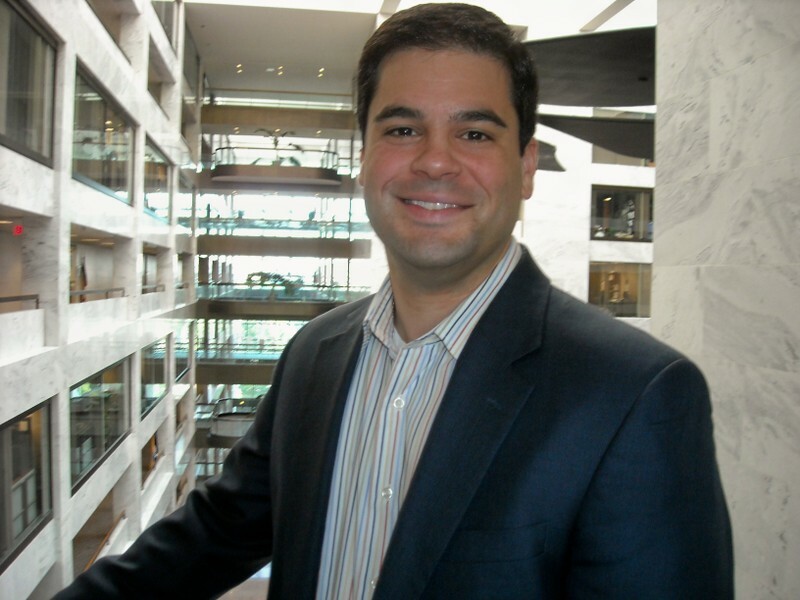 He manages a team of seven and works on a range of clients including Qualcomm and eBay. When you were a kid, what did you want to be when you grow up? A diplomat like my father or a rugby player for Scotland. Ideally both. What college did you go to and what was your major? I went to the University of Essex in the UK for a degree in American Studies, including a fascinating year abroad at UC Berkeley. I also have a Masters in American Politics from the University of Essex. What was your very first job? An enthusiastic but erratic summer caddy on a small golf course in New Hampshire, but I did earn enough to buy a set of starter clubs. Now I'm an enthusiastic and erratic golfer! My first proper job was for the British Chamber of Commerce in Hong Kong - an amazing city to work in. I went back in July for the first time in 8 years and was astounded at the changes but also at how vibrant and innovative a city it still is. Where do you get your news from? Washington Post, Financial Times, NY Times, Wall Street Journal and the BBC website. I've then got RSS feeds for about 40 different tech, business, energy and sport sites. Two technology sites I've been reading a lot are the Wall Street Journal's Business Technology blog and our own Washington Post's tech blogs. Two non-tech I'd definitely recommend - Chris Cooley's blog and the Freakonomics blog at the Times. IPhone or Blackberry? Blackberry for the moment, but there's so much cool stuff coming in wireless that it may be different in 6 months. 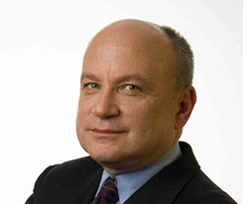 Stan Collender is a Managing Director at Qorvis Communications and writes a weekly column for RollCall.com. He also helped start a blog earlier this year that is definitely worth checking out. First read in the morning? Washington Post...online. Did you vacation in August? If so, where? Hiking in Yosemite National Park, where there's no Blackberry or cell reception. Best thing about working at a PR Firm? The people. Worst thing about working at a PR Firm? It never stops. Greed is good? Your views on communicating during this economic crisis? You can't wait for a crisis to occur to start communicating. If you do, you end up being defined by the crisis and don't have the credibility you need to deal with it. How long have you been in your current position? A little over two years (almost a personal record). First read in the morning? The Drudge Report. Best thing about working for a Senator from Ohio? Knowing that your hard work is not just helping the nation, but your friends and family in your home state (that and the dream of one day having Jerry Springer as a general election opponent). Reporters: Friend or Foe? Friends -- The day Republicans stop complaining about the “liberal media” is the day we start down the path of truly talking with Americans and taking back our majority. On the record, on background, or off the record? I often talk so much I can’t remember by the end of the conversation. Just kidding (that was off the record). What's your single best tip for aspiring flacks? Don’t settle for getting involved at the end of the process once a product is already finished – be at the table from conception to creation to approval. Strong communicators are not just here to clean up a mess or promote someone else’s idea – we know what sells and what doesn’t and should be at the table from start to finish. 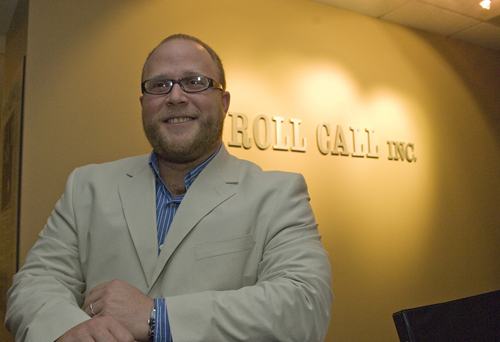 Bill Kiniry is the Marketing Director for Roll Call Inc. Hometown: Kensington, Connecticut, but now DC is my hometown. How long have you been in your current position? 5 months. Last movie you saw in the theatre? La Tourneuse de Pages — not good. Is any press good press? Not in Washington. What’s the best thing about working at Roll Call? I was attracted to Roll Call because of its tradition as the newspaper of Capitol Hill, but I came to work here because of the exciting direction of the company. We just launched a new website (RollCall.com) with a multimedia focus and we launched Roll Call TV earlier this year. Roll Call also owns GalleryWatch, our legislative tracking service and CongressNow, our legislative wire service. These products are growing fast and provide a valuable service to the Capitol Hill community. Also, Roll Call is owned by The Economist, not many people are aware of that. To be part of The Economist Group says a lot about Roll Call’s pedigree. It’s a very savvy company and I’m glad to be here. Do people still talk about Paul Kane around the water cooler? I don’t know Paul personally, but he is still held in high regard around the Roll Call water cooler as are many of our esteemed alums like Chris Cillizza, Ed Henry and the many other exceptional journalists who cut their teeth at Roll Call. If you want to be profiled or know someone who should be, please e-mail us, as we are always open to suggestions. Emily Lenzner is ABC News Executive Director, Communications. Emily has also spent time in the NPR communications division and also worked on This Week with George Stephanopoulos. What college did you go to and what was your major? Vassar College, English. What was your very first job? My very first was scooping ice cream at the Sweet Shoppe on Nantucket when I was 14. First "real" post college job was working for the photo desk at the Washington Post. I was technically a photo lab tech and spent most of my time in the dark room (this was pre digital) -- I occasionally got out on assignment. Where do you get your news from? ABC News and ABCNews.com of course as well as the New York Times, Wash Post, NPR, Roll Call, Newsweek, The Economist, Drudge and TV Newser. IPhone or Blackberry? Blackberry, but I aspire to the iPhone.